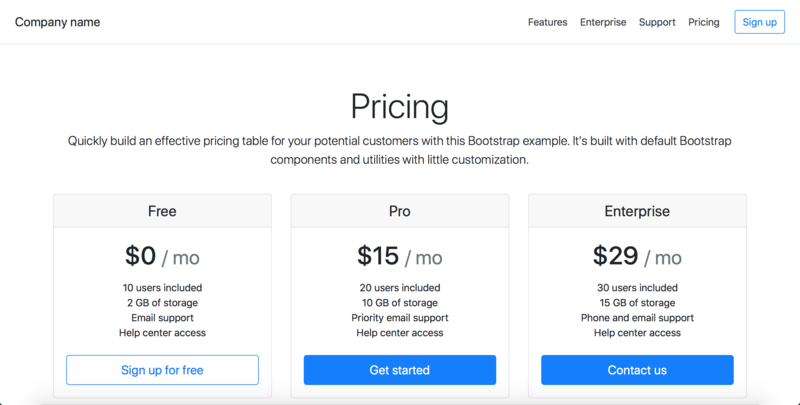 Say, you want Bootstrap as your second framework. Download it and unzip it inside your app’s vendor folder. Instruct Rails to include the vendor folder while searching for assets (css, js and image files) by adding this line at the bottom of config/application.rb. Create a new file at app/assets/stylesheets/bootstrap.css.scss. Import in this file all stylesheets required by the CSS framework to work. Note that you do not specify .css extension for imported files. * This is a manifest file that'll be compiled into customer.css, which will include all the files listed below. Add this one line at the end of config/initializers/assets.rb. This will ensure bootstrap.css.scss and all stylesheets it imports are compiled as bootstrap.css. Similarly, all Bootstrap JS files will be compiled into a single file bootstrap.js. First one will load the compiled bootstrap.css as a link element. Second one will do the same for the compiled bootstrap.js.